Air conditioning makes summer a breeze–a cool breeze, that is. Alek Air helps you enjoy the season. Now's the time to prepare your home for the heat and humidity of summer. Air conditioning can make your residence a cool retreat you're glad to come home to at the end of a long, hot day. Allergy sufferers also find that air conditioning significantly reduces the presence of pollen in their home to minimize their symptoms. 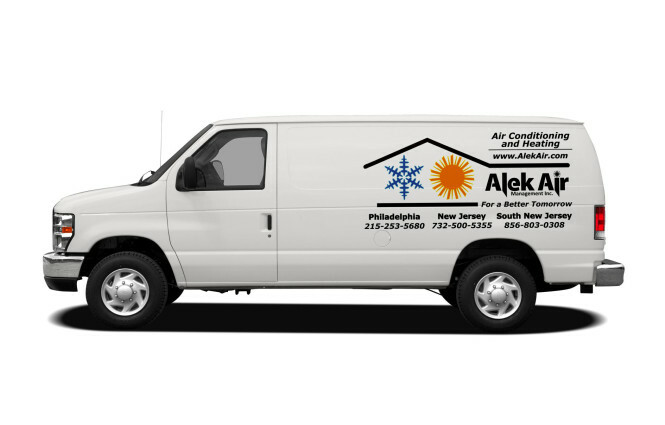 Let Alek Air help you create the perfect indoor climate for your family's comfort. 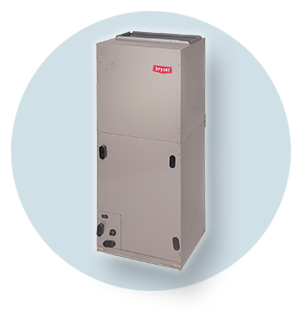 We will assess your home's needs and align them with your preferences for home air conditioning. Flexible Scheduling/Same Day Service: Your convenience is important to us. 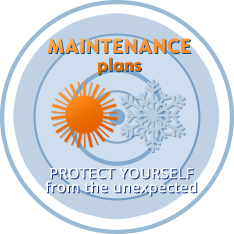 We schedule air conditioning service appointments when YOU are available. Ninety percent of our service calls are completed on the same day you schedule them. Our Air Conditioning Services are Guaranteed: Every air conditioning repair service we complete is guaranteed for one full year. NO EXCEPTIONS. 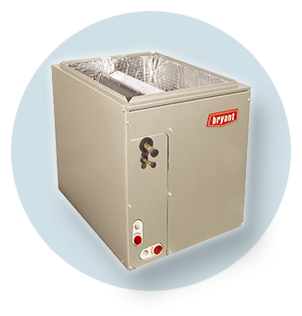 If you are a member of our Premier Service Plan, then we will provide you parts and labor warranty for any repairs to your air conditioning system. 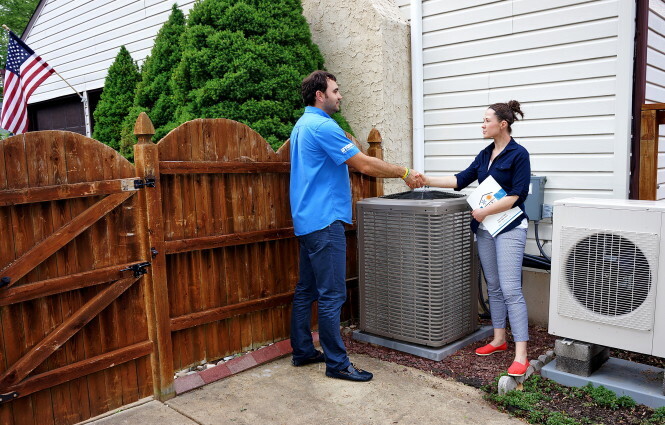 Customer Respect: We will respect you, your home and all of your property while servicing your air conditioner. All of our technicians are trained to treat your home like their own. This means they wear shoe covers and use drop clothes so your home stays clean. Presentable Service Technicians: Our technicians wear uniforms and present themselves with professionalism and courtesy. Security and Safety: Each of our technicians have passed background checks and drug tests. Complete Customer Satisfaction: We guarantee 100% customer satisfaction with your air conditioning service or repair. If you are not, we will do whatever it takes to set things straight. 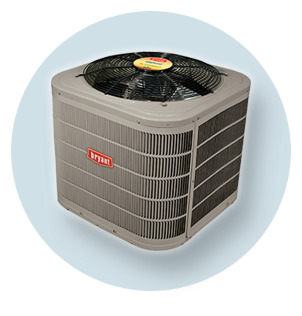 Our air conditioning service and installation technicians possess multiple years of experience. We carefully recruit and screen only top talent who share our vision of careful attention to every detail of every job. We also require their attendance at training sessions at our training center so they can receive a minimum of 100 hours of training annually. That's how our technicians stay abreast with the latest technology and advances in air conditioning technology. Each air conditioning technician comes prepared with all of the tools, parts and equipment that they will need to complete your air conditioning repair. We value your time and want you to experience as little down time as possible. In addition to air conditioning repair, our skilled A/C technicians can perform regular maintenance on your system, including refrigerant replacement and air conditioning system tune-ups. We are proud to offer the very top brands of modern climate control systems for your home's comfort, including York, Gibson, and Fujitsu. We take the time to help you decide what will offer you the best cooling efficiency for your home. Our service scope includes jobs large, small and in-between. We serve residential and commercial properties in the Montgomery County, Bucks County and Philadelphia, PA areas, Central and South Jersey.